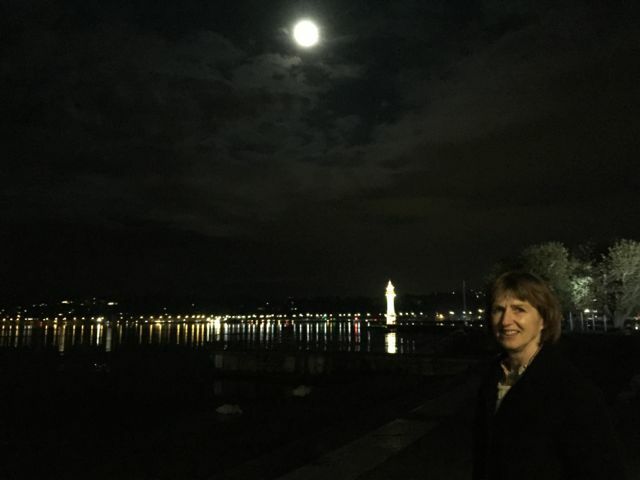 On November 16, 2017 I was a speaker at a congress of international experts on secular rituals in Geneva. 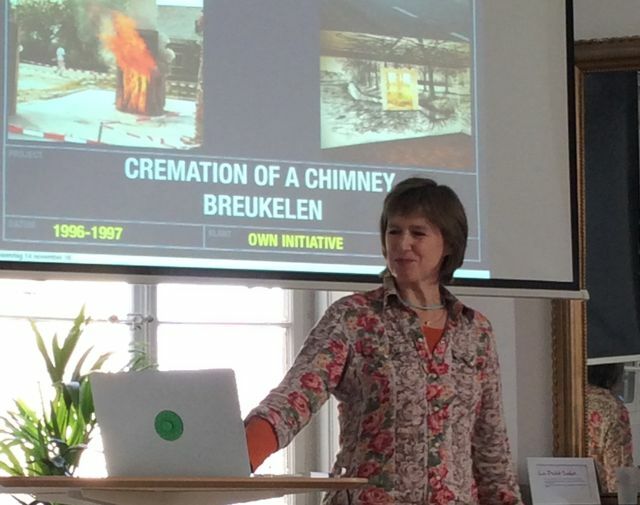 I gave a lecture about my work and presented tThe Goose Path, one of my rituals. 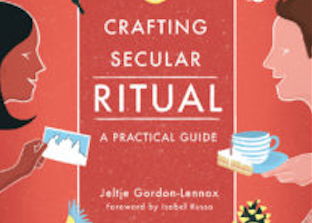 Jeltje Gordon-Lennox presented her publication, Crafting Secular Ritual:, a practical guide about we can make non-religious rituals to mark important phases in life and other events. My project Names and Numbers is discussed in the book. 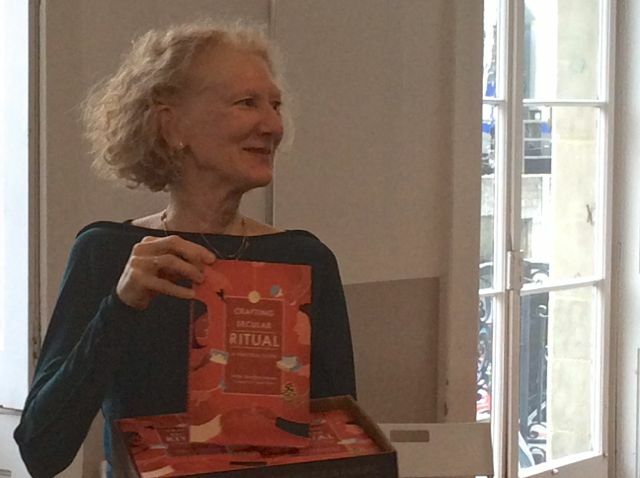 A second book was also presented: Emerging rituals in secular societies. It includes an extensive interview with me. 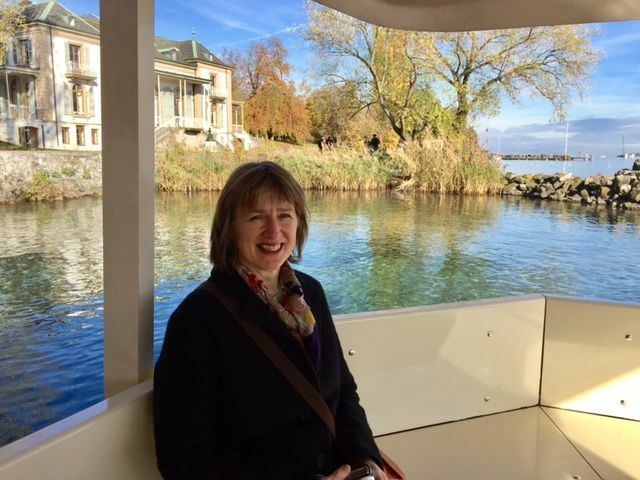 I was asked to become a member of the European Ritual Trainers Network during the congress, an honor. Click on the photograph for more images. 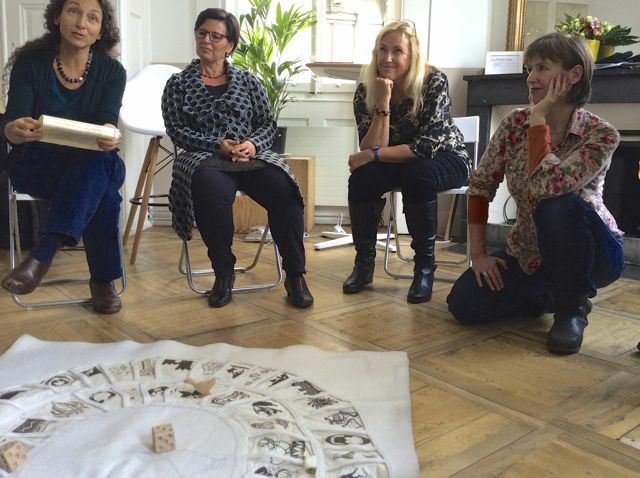 Organized by psychotherapist and celebrant trainer Jeltje Gordon-Lennox. With humanist Julien Abegglen (Zw), anthropologist Nina Faartoft (DK), journalist and celebrant Andres Allemand Smaleer (CH), humanist and celebrant Isabel Russo (GB), and from the Academy of Ritual Design: Joanna Neussl and Susanna Naef Albercht (AU), and market researcher and celebrant Christine Behrend (CH).